Dante Ibarra, World Radiocommunication Conference (WRC) Director, at Federal Communications Commission (FCC) will speak on the panel World Radiocommunication Conference 2019: The Global Future for Satellites at SATELLITE 2018. 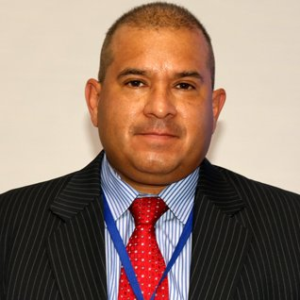 Dante Ibarra is responsible for leading the FCC’s activities and preparatory efforts for the International Telecommunication Union World Radiocommunication Conference (WRC). He leads a FCC team of technical and regulatory experts to develop international spectrum policies and strategies based on U.S. and FCC policies, coordinates with other federal government agencies including the Department of State, National Telecommunications and Information Administration to develop positions for negotiations at international conferences, leads U.S. delegations to international meetings on radio spectrum access and utilization and represents the U.S./CITEL at other WRC regional group preparatory meetings.